Recently I came across some videos on YouTube that were delightful in both their design and their ability to communicate ideas. They were created by Kurz Gesagt (German for “in a nutshell”), which is a Munich-based design studio. They also love combining science, minimalism, colors and music to tell stories. I am certainly impressed with their ability to explain things like evolution, time, space, global energy or our existence in this strange universe. 1. Nuclear Energy Explained: How does it work? 2. 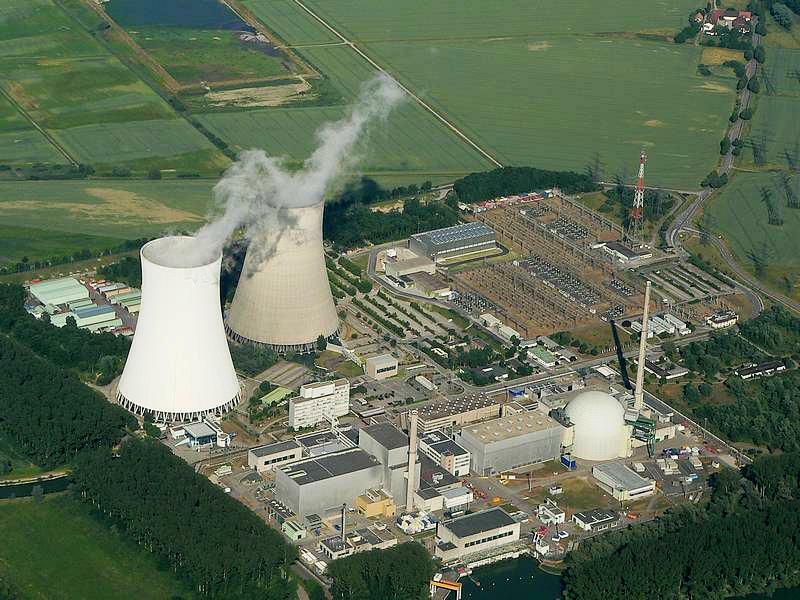 3 Reasons Why Nuclear Energy is Terrible! Nuclear energy might have a lot of unused potential. Not only is it one of the best mid-term solutions for global warming bit despite what gut feeling tells us, it has saved millions of lives. By investing more into better technologies we might be able to make nuclear energy finally save and clean forever. Licensed under CC BY-SA 2.5 via Wikimedia Commons.